Our history since 1989 . . . .
Flowman was set up in 1989 to meet the training needs of leisure facility operators, particularly swimming pool operators. The company provided certificated and custom-built training courses for leisure facility staff, from attendant level through to managers and quickly built a large portfolio of satisfied clients from both the public and private sectors. During the early nineties the company began to develop its consultancy services and gained a reputation for providing impartial advice and reports, particularly in the field of swimming pool operation. 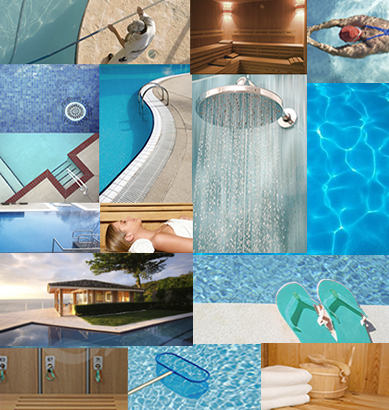 In the noughties the company continued to expand and developed an Engineering Department and a Sales Department that serve the swimming and spa pools market and the complementary sauna and steam markets. A collaboration with Prospec in designing refurbishments for the installation of top-of-the-range changing room cubicles and security lockers. A partnership with Bayrol, the top-end automatic chemical controller company. A relationship with Lovibond, the globally recognised water testing company. A relationship with Tylo and Helo, the quality sauna and steam manufacturers. David and John are members of the Institute of Swimming Pool Engineers (ISPE) and qualified by examination with the Institute of Sports and Recreation Management (ISRM , now CIMSPA). They are also on the Education Board of the Pool and Spa Operator Qualification (PASOQ). They are still running the company with the same eye for detailed personal service that established their reputation and are supported by a staff team who are skilled in all aspects of facility management, operation and pool plant installation and repairs. 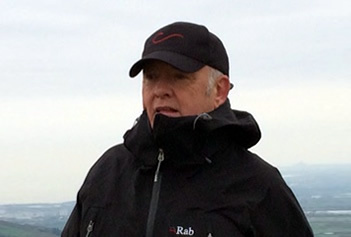 Dave’s many years in the industry have covered teaching and coaching, operational management of swimming pools and as a maintenance manager for sports centres and swimming pools. 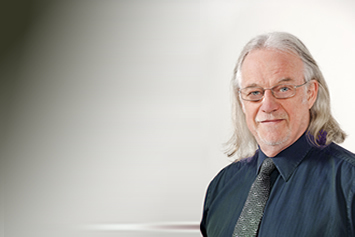 John, along with David is responsible for the strategic management and development of the Company. He has special responsibility for finance within Flowman. He is still also very involved in delivering training and consultancy work. 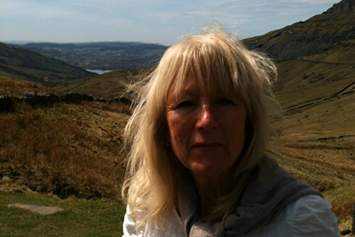 Linda has a background in human resource management and is NEBOSH qualified in Health & Safety. Her main focus is in the people management and staff development of the company.